Patricia L. Johnson, age 79 of Cottage Grove, passed away unexpectedly on September 2, 2018. Patricia LaVonne Johnson was born August 18, 1939 in Austin, Minnesota to Maurice and Joyce (Henley) Eblen. 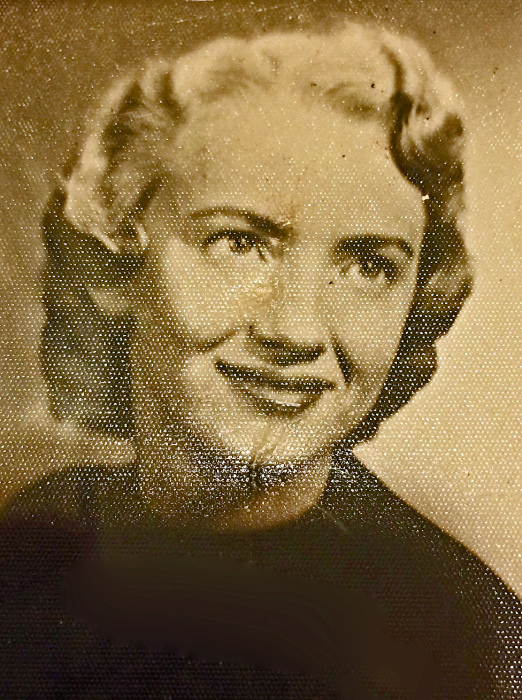 She graduated from Austin High School in 1957 and went to the School of Radiology in Austin where she received her radiology certification. She was married to Charles P. Johnson on March 7, 1959 and they lived in Austin for a few years before moving to Cottage Grove in 1968. 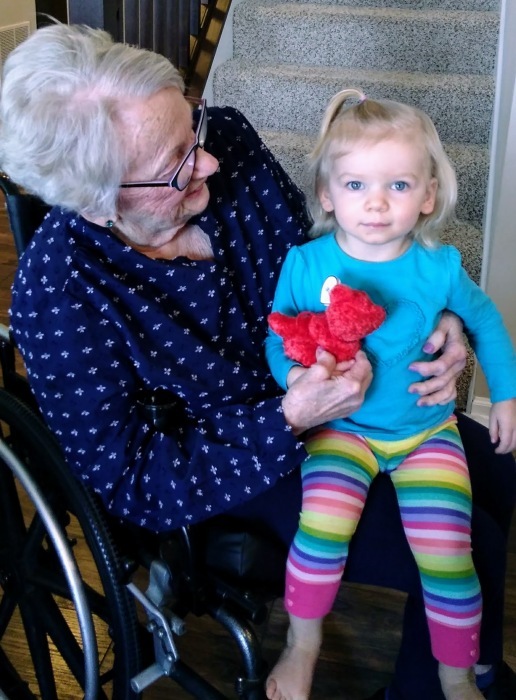 She loved crafts in every sense of the word and kept her hands busy with her knitting and crochet projects whenever she could. 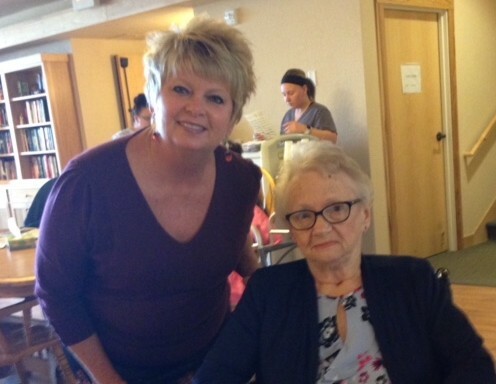 She enjoyed her work and served at Mounds Park Hospital and Allina Health Systems for many years as an x-ray tech and mammographer. As a family they enjoyed spending summers at Mille Lacs Lake, which still continues to this day. 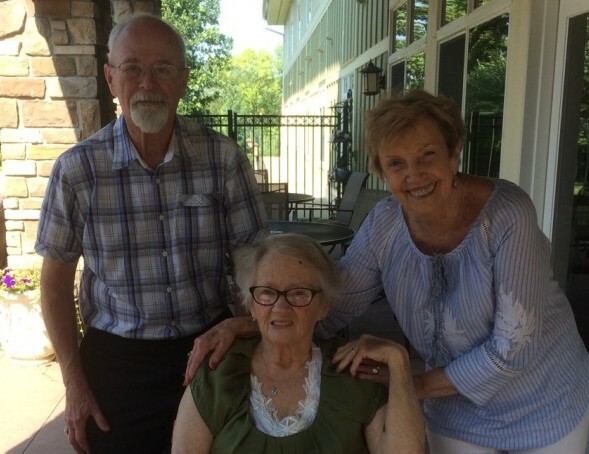 Music was a big part of her life and she loved playing piano and also played the organ at St. Thomas Aquinas. 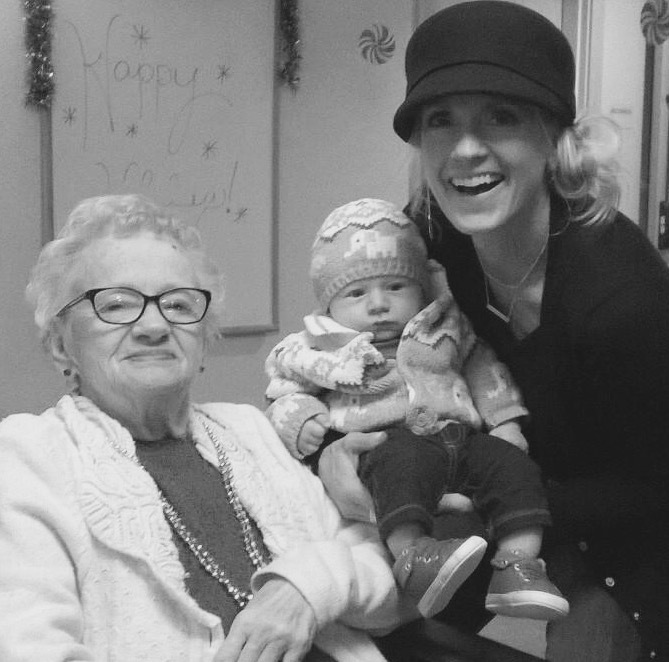 She was an active member of the Regina and Woodwinds Hospital Auxiliaries and made numerous baby hats through the years. Pat also made many prayer shawls with her group at St. Thomas Aquinas Church. 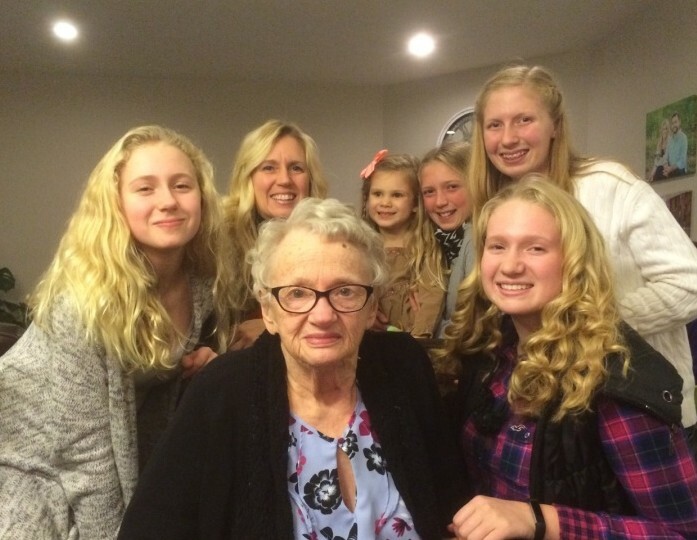 Her grandchildren loved her and they were number one in her life. 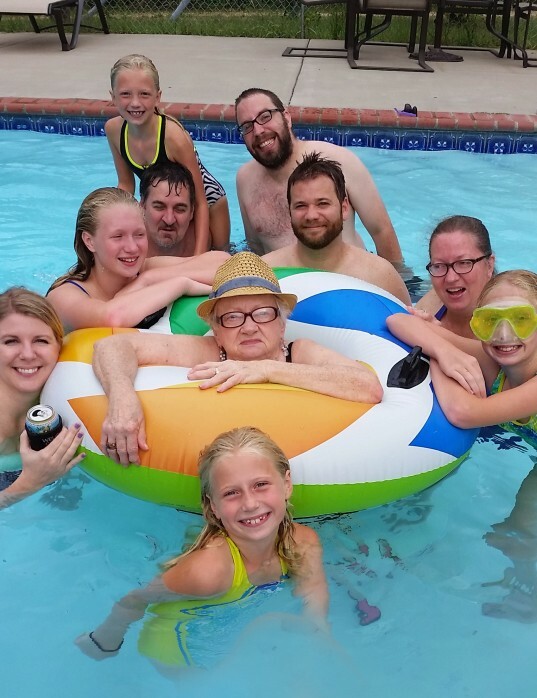 She is survived by her daughters, Lori (Matt) Gilman, Lynn Carlson, Amy Johnson, and Allison (Michael) Puhrmann; 10 grandchildren; 5 great grandchild; sister Lynda Howden; brother Gary (Stephanie) Eblen. Preceded in death by husband Charles P., grandson Derrick and parents Maurice and Joyce.